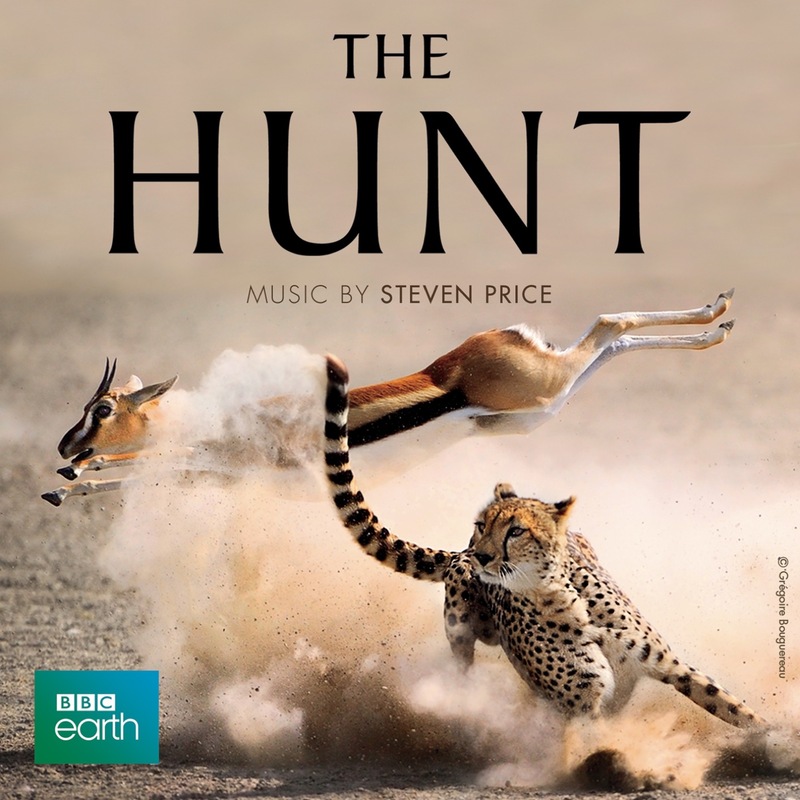 Sony Music has announced a soundtrack album for the BBC natural history documentary The Hunt. 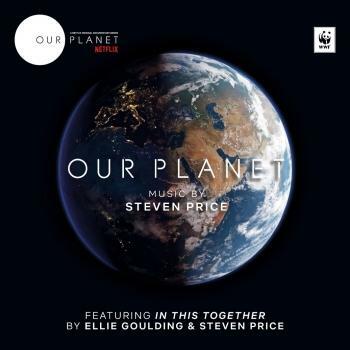 The album features the series’ original music composed by Academy Award winner Steven Price (Gravity, Fury, The World’s End, Attack the Block) performed by the BBC Concert Orchestra under conductor, Geoffrey Alexander. The Hunt is executive produced by Alastair Fothergill (Blue Planet, Frozen Earth, Planet Earth), produced by Huw Cordey (Planet Earth, South Pacific) and centers on the relationship between predators and their prey. The 7-part series is narrated by Sir Richard Attenborough and features rarely seen animal behaviour including killer whales hunting humpback whales in tropical waters. is a composer and musician. His passion for music began early: a guitarist from the age of five, he went on to achieve a First Class degree in Music from Cambridge University. Following graduation, he went to work in the London studio of Gang of Four guitarist/producer Andy GIll, for whom he would program, contribute string arrangements, and play on albums alongside artists such as Michael Hutchence and Bono. Mr. Price went on to work as a programmer, arranger, and performer with film music composer Trevor Jones. He provided additional music for projects such as Roger Donaldson’s Thirteen Days; Stephen Norrington’s The League of Extraordinary Gentlemen; Frank Coraci’s Around the World in 80 Days; the television series Dinotopia; and Tamra Davis’ Crossroads, on which he was also the featured guitar soloist with the London Symphony Orchestra. A recommendation from Abbey Road Studios brought him to the attention of Howard Shore, leading to Mr. Price’s work with the Oscar-winning composer as music editor on Peter Jackson The Lord of the Rings trilogy. His subsequent movies as music editor included Christopher Nolan’s Batman Begins, for which he shared with his fellow music editors a Golden Reel Award nomination; and, in his first project with The World’s End director Edgar Wright, Scott Pilgrim vs. the World, on which he also collaborated with the film’s composer Nigel Godrich. 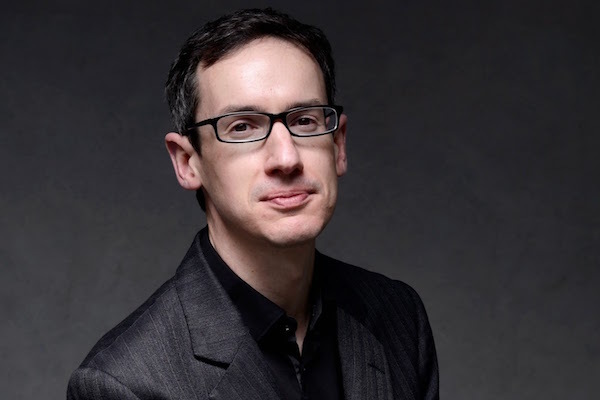 Among the other composers that he has worked with and learned from are Hans Zimmer, James Newton Howard, Harry and Rupert Gregson-Williams, Patrick Doyle, George Fenton, Dario Marianelli, and Anne Dudley. He has composed music for advertising campaigns in both the U.K. and U.S. After contributing additional music to Richard Curtis’ Pirate Radio, he composed the original score for Joe Cornish’s sleeper success Attack the Block, winning awards from both the Austin Film Critics Association and the Sitges-Catalonian International Film Festival. Mr. Price recently completed his original score for one of 2013’s most anticipated films, Alfonso Cuarón’s Gravity, starring Sandra Bullock and George Clooney.